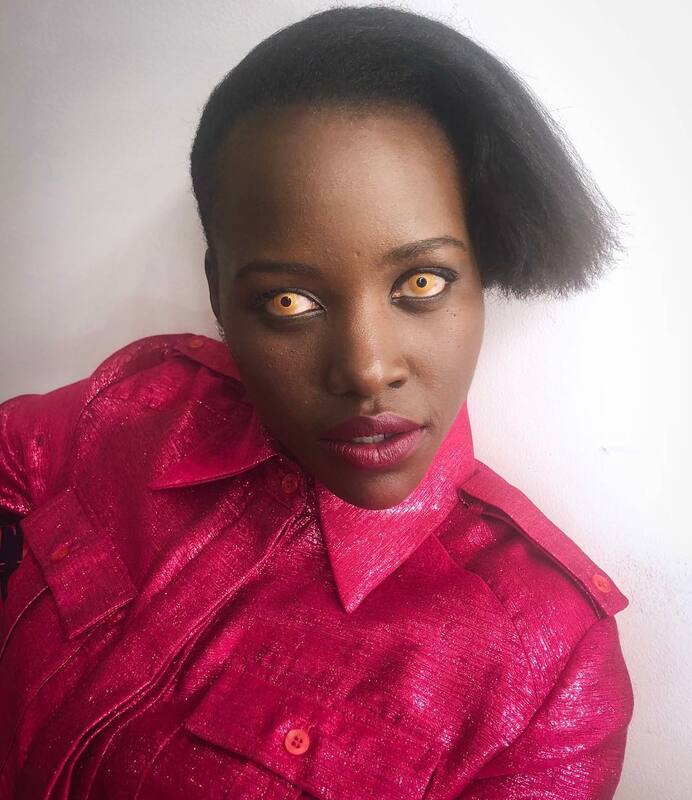 Lupita Nyong’o has apologised for offending members of the disabled community with the voice she used as the terrifying doppelgänger Red in Jordan Peele’s Us. The actress, 36, was responding to backlash from disability groups, who criticised her for crediting Spasmodic Dysphonia as an inspiration for the strained way she spoke as the character. Discussing how she came up with her character’s speech while on The View, the Black Panther star explained: ‘The voice of Red was a composite of influences and definitely a creation of my imagination. She said factors like the way Robert F Kennedy Jr speaks, as well as her research on ‘laryngeal fractures, and vocal cord haemorrhages and [her] own experience with vocal injury’ shaped the way she spoke as Red. Lupita continued: ‘I understand that it’s a very marginal group of people who suffer from this, and so the thought that I would in a way offend them was not my intention.